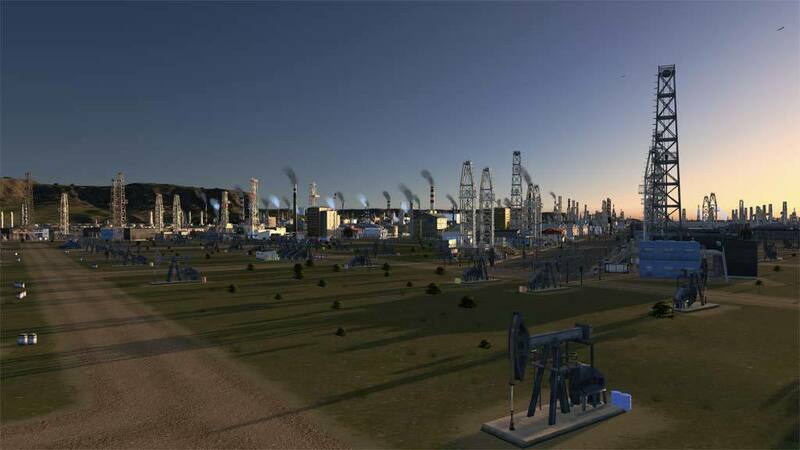 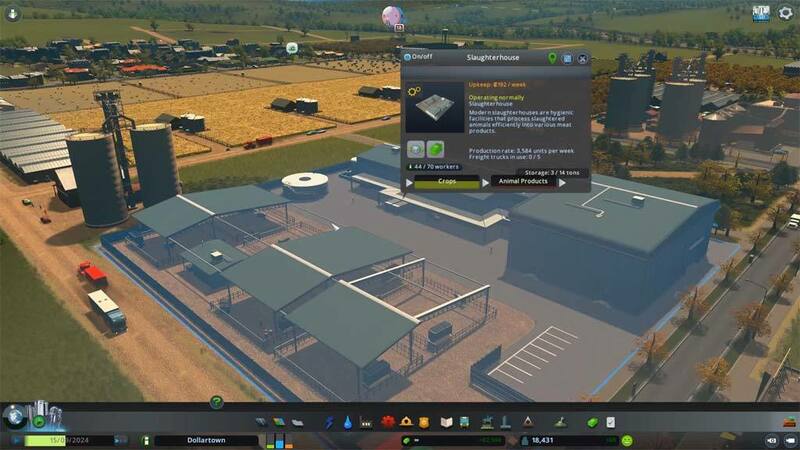 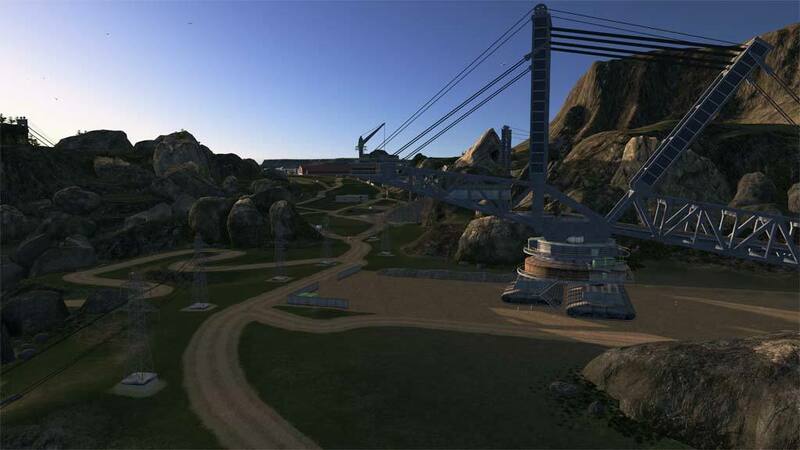 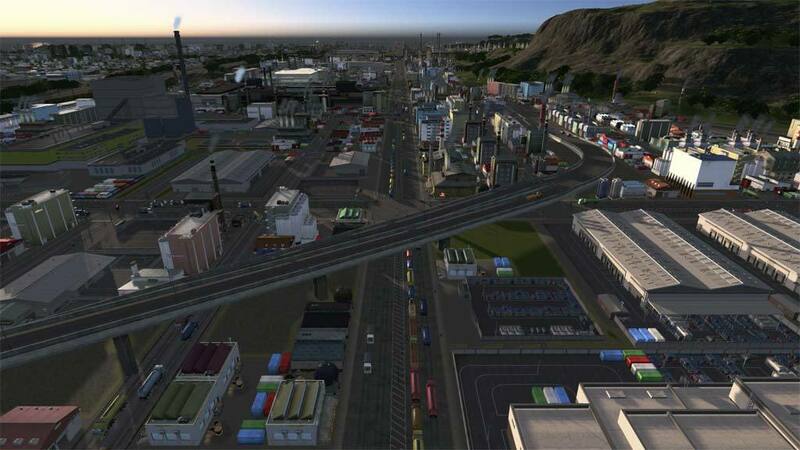 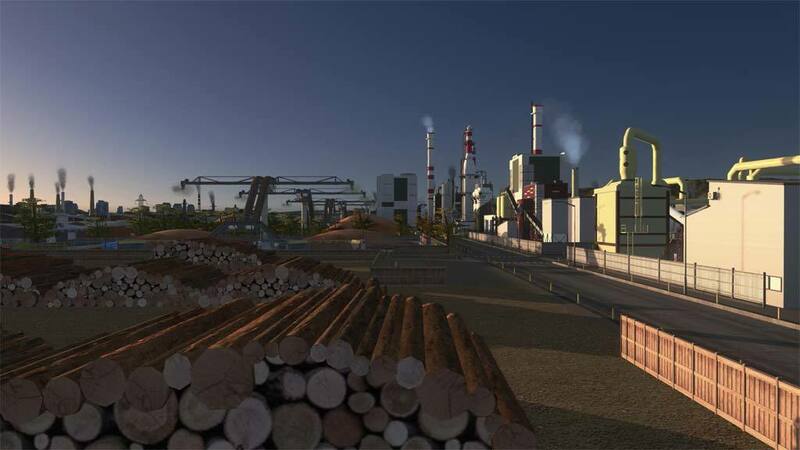 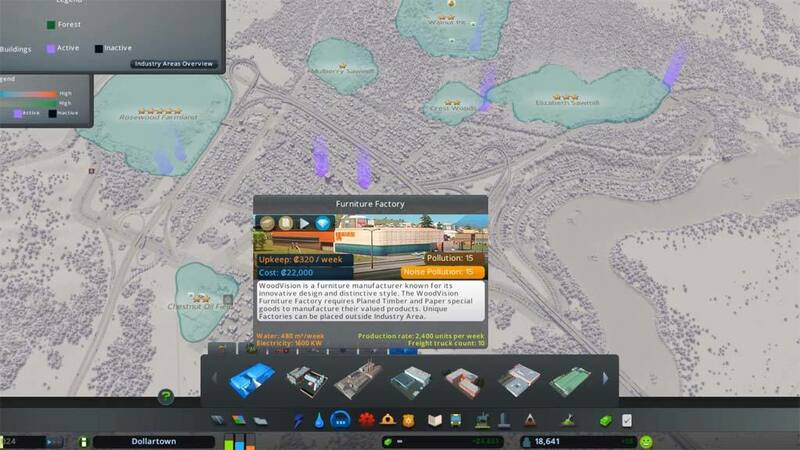 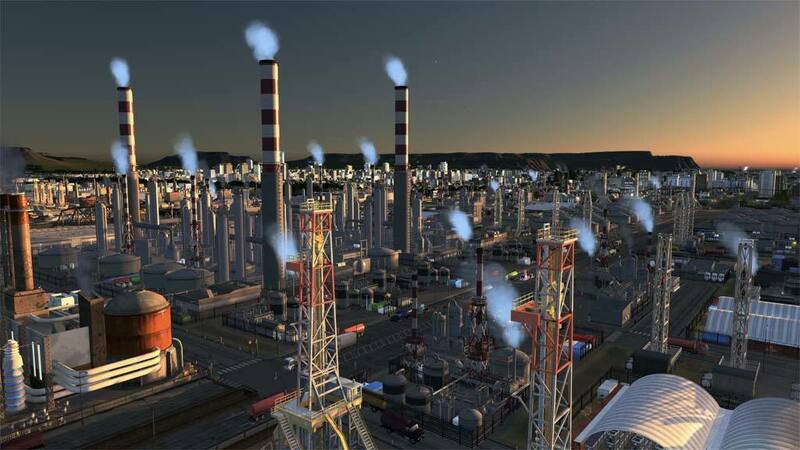 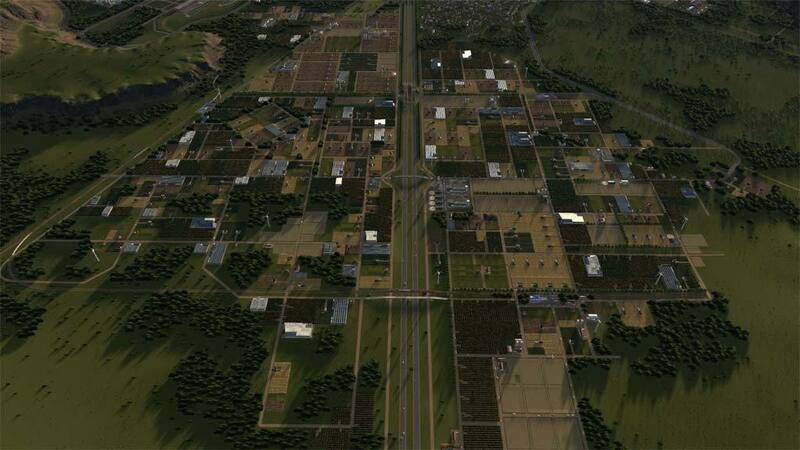 Players can customize their industrial areas with supply chains for the four different resource types and unique factories. 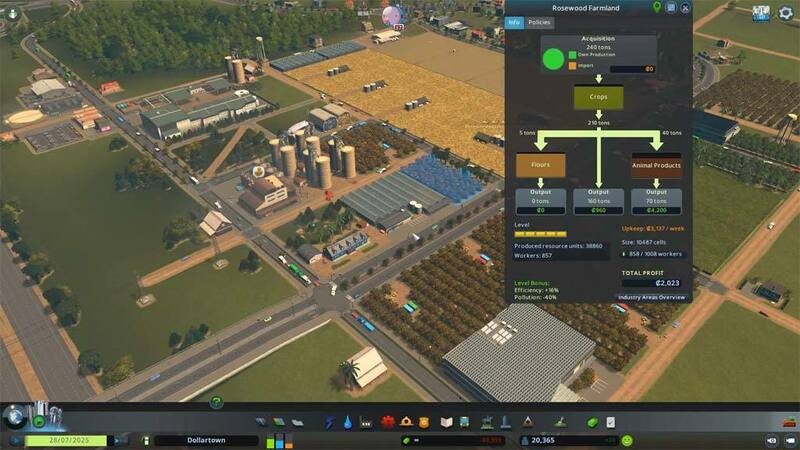 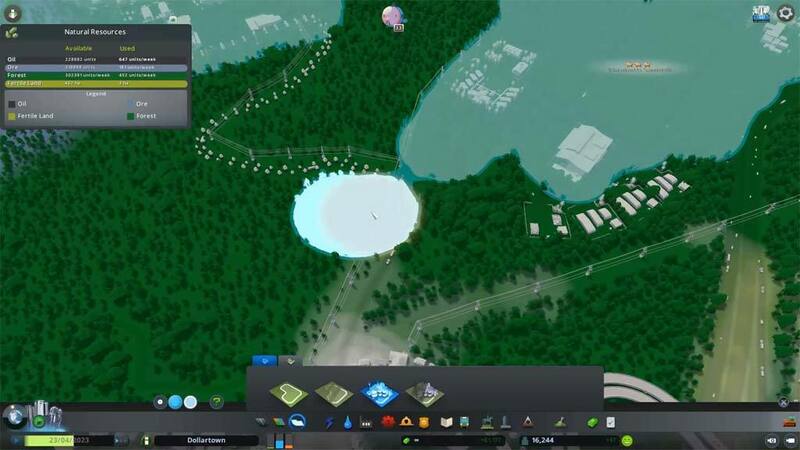 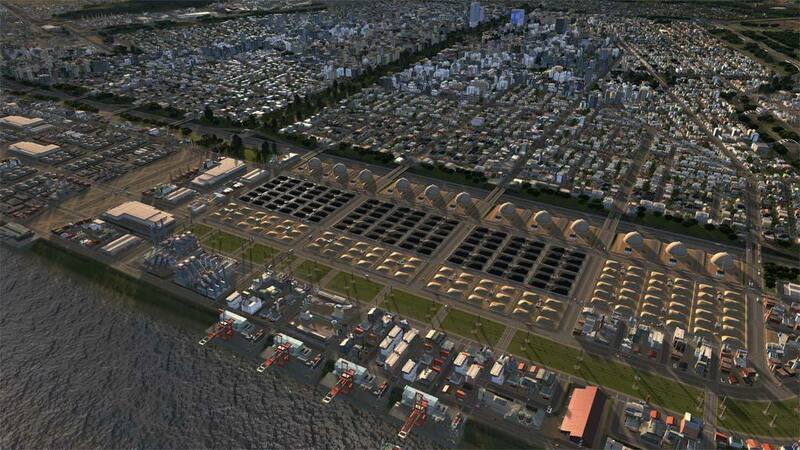 Well managed industry areas will level up and become more efficient. 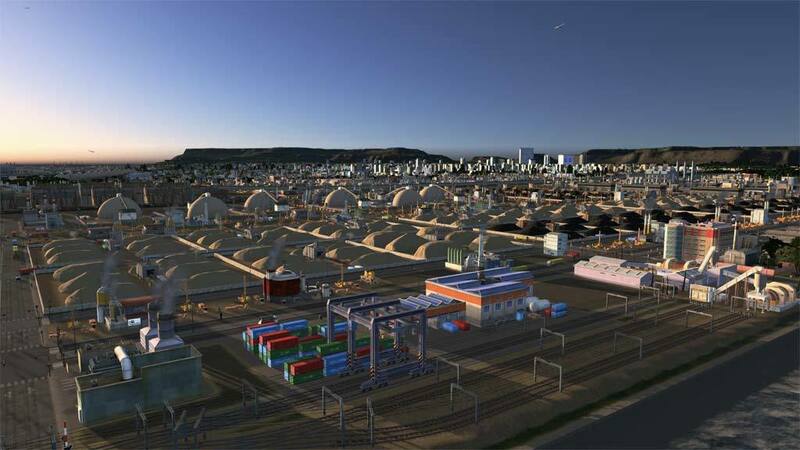 Aside from production chains, there is a new city service for handling mail and the cargo airport eases import and export of factory goods. 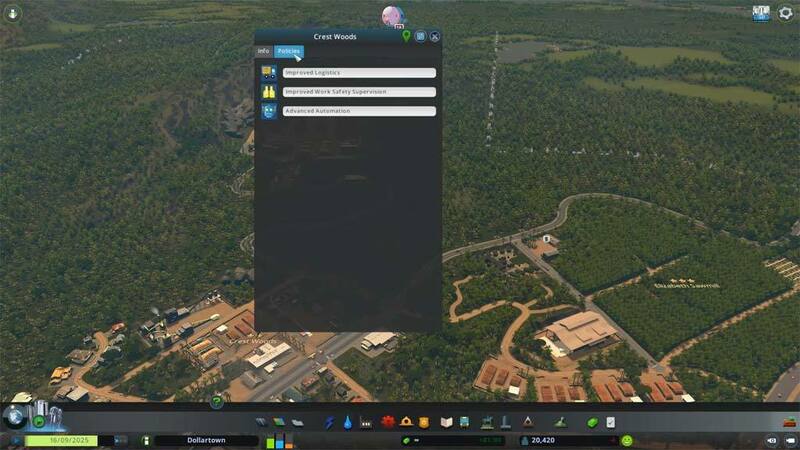 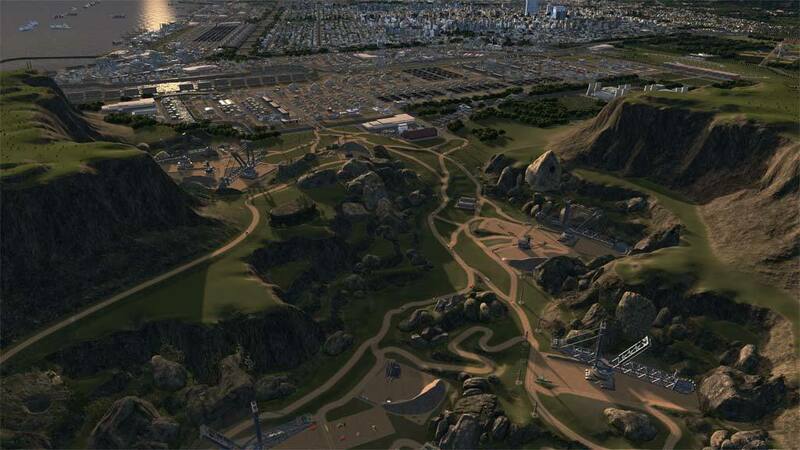 There are FIVE new maps, new policies, new city services, new buildings!